As a little 'thank you' for attending my training session, presentation or podcast, I'm going to email you this selection of my best Facebook Marketing freebies as promised. Just pop your name and email address below and they'll be whisking their way to you! I'll send you a few emails with some more valuable Facebook marketing information soon. 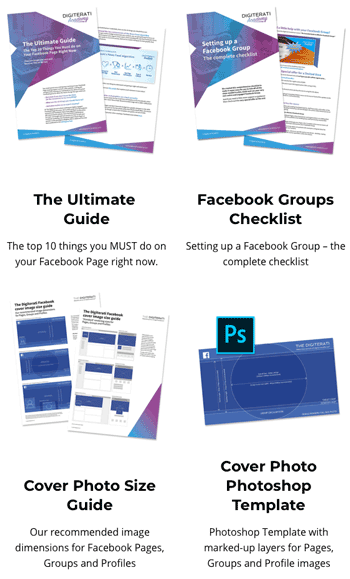 Did you forget to grab your free Facebook Marketing downloads?